Perdido Key – Are you dreaming of the perfect Vacation? Condo rental property is considered as the most luxurious property in all types of homes, where you going to get the ample amount of amenities with the feel of elegance in it. These include stunning location to having private pool, fitness room to game room for kids along with the spacious room, hot tub and many others. In short one can say every facility you want to have in your dream home. 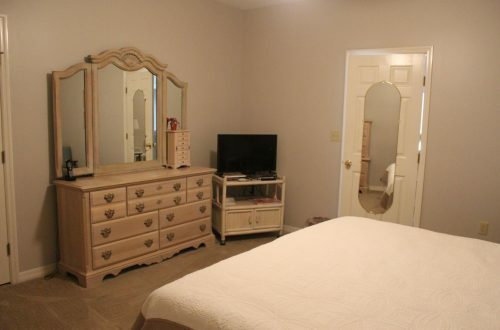 Perdido key vacation condo rentals is providing all in one of the most beautiful unit for their traveler which is located in the new luxury complex, which is ‘palacio’ known as paradise on earth. 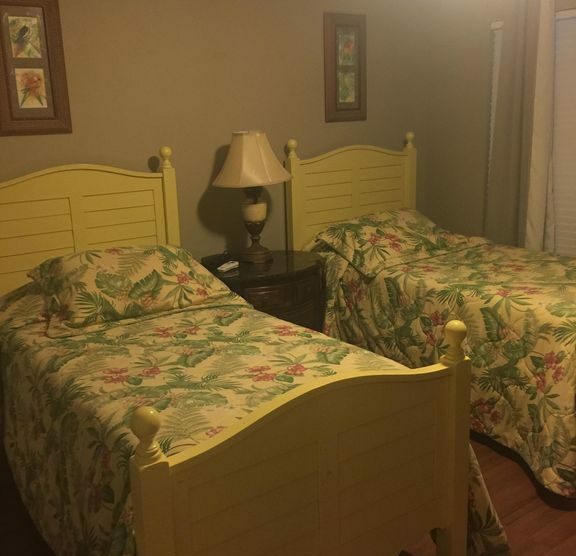 The great thing about our perdido key beach vacation condo rentals is that, here travelers are going to get property with 3 bedrooms, 8 sleeps, 3 bathrooms for the minimum stay of 3 nights. Along with that, amenities you are going to get at our furnished unit with designer furniture are: – waterfront location, theme of your choice, either adventure, away from it all, and tourist attractions etc. Wi-Fi, air conditioning, fully equipped kitchen, dining area, communal pool, hot tub, Jacuzzi etc with the best attractions. One love to have nearby their dream home such as churches, beauty spa, water parks, zoo, theme park, live theater, restaurants, marina and many others. Perdido key is home to the whitest and soft sand in the world, it’s beautiful gulf coast is perfect for enjoying spectacular sunrises and sunsets. It has the largest national seashore in the world, the world’s largest naval aviation museum as well along with endless opportunities to try something fun and new. 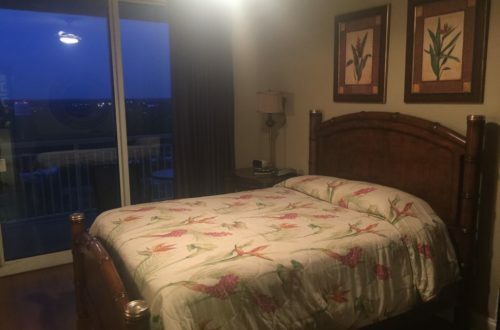 Our vacation condos rentals near orange beach, provides you the perfect location to enjoy all these leisure, sports & adventure activities one can dream of such as horseback riding, beachcombing, wildlife viewing, golf, jet skiing, hiking, kayaking, snorkeling, rafting, parasailing, mountain biking and much more. 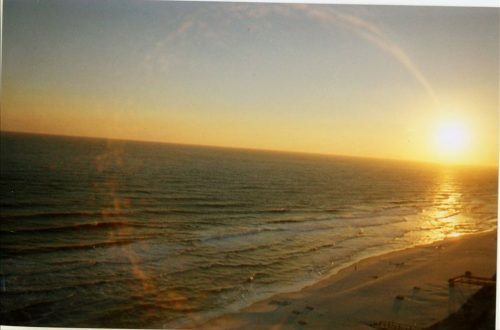 Travelers can avail our Perdido key long term rental @ Perdido key beach vacation condo rentals at affordable prices.